“Suiko played an important role in helping Tetra Pak recruit and develop its OCR (Operational Cost Reduction) Managers, as well as assisting in the development of the OCR methodology, ensuring its robustness and scalability. 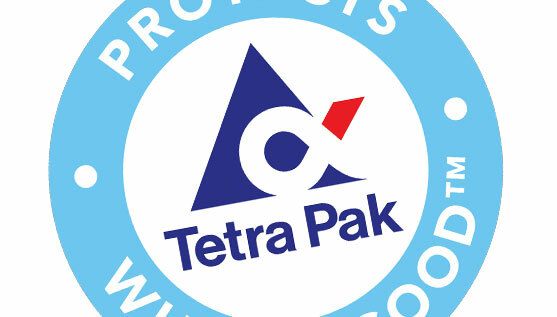 OCR is a fee-based service that Tetra Pak offers to customers, guaranteeing to enhance the productivity of their filling line installations and so improve profitability. 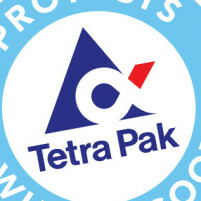 Each OCR project is run by an OCR Manager and has three phases: phase one involves cost mapping the customer’s existing operation; in phase two, Tetra Pak and the customer set quantified improvement targets; and in phase three, Tetra Pak trains the customer’s staff to attack the identified losses using a Continuous Improvement (CI) methodology.